During the recent re-branding and identity change of the BEKO brand, we have been tasked with preparing the motion part of the new ID. 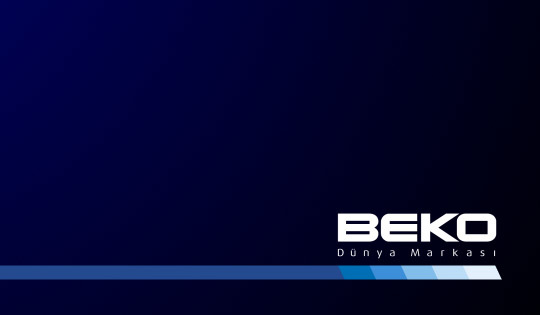 The project consisted of two phases: First we developed a new end-tag to be used by all of BEKO's TV commercials. The tag went through several iterations until finally arriving at its final form in February 2009. Second, we created a Promotion Commercial template - a base upon which all the subsequent BEKO commercials advertising sale promotions will be built. You can view both the latest version of the end-tag and the template advertisement from the links on the right of this page.